Geneva/Pretoria, 15 April 2016 – 3 winners, 10 finalists and 5 works by children chosen from over 300 entries to the UN World Wildlife Day 2016 (WWD2016) poster competition were announced today by the Secretariat of the Convention on International Trade in Endangered Species of Wild Fauna and Flora (CITES) and the Department of Environmental Affairs of South Africa. The CITES Secretariat is the UNGA-designated facilitator for the global observance of World Wildlife Day. The Department of Environmental Affairs of South Africa is the sponsor of the WWD2016 poster design competition and South Africa is the host country of the 17th meeting of the Conference of the Parties to CITES (CoP17). Participants in the competition have come from all regions and from a wide range of ages, from children in kindergarten to retirees, from amateur art lovers to professional designers. 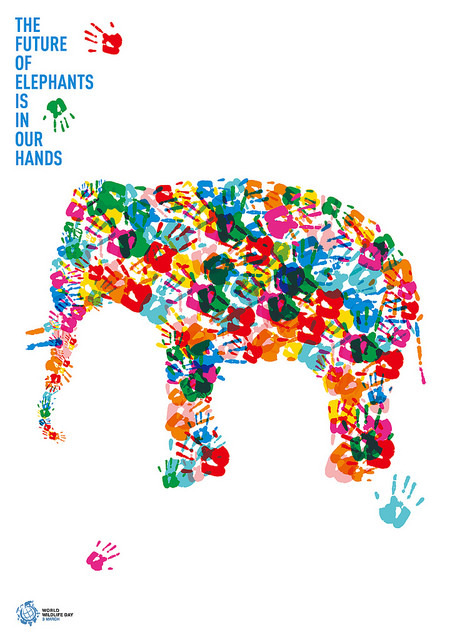 Some entries are truly inspiring and very well illustrated the theme of WWD2016 – “The future of wildlife is in our hands”. “It was so much fun to be a judge on this wonderful competition. We had an incredible amount of entries - from all ages and backgrounds and countries. I was so happy to see so many children also to submit - they are the ones we need to think about when we are depleting the earth resources at such a pace", said Livia Firth, Director of Eco-Age, one of the poster competition judges. The Government of South Africa will provide return air tickets to the winners to fly to Johannesburg in September to attend CITES CoP17. 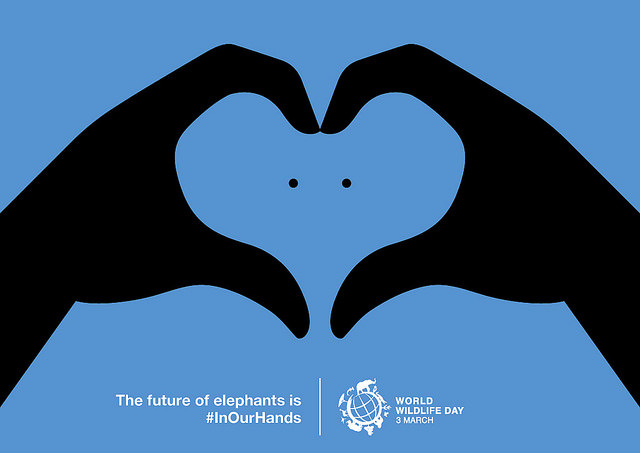 The key message of WWD2016 is that we, the human beings, hold the future of all wildlife in our hands; failure to take actions now will have immediate, sometimes devastating, consequences for species of animals and plants. 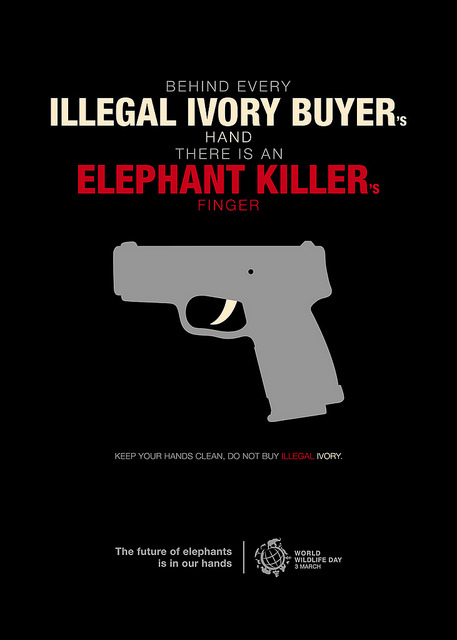 The poster designs received by the CITES Secretariat communicated this message very powerfully through the use of images. “We sincerely thank everyone who has participated in this year’s World Wildlife Day competition and we warmly congratulate all of the finalists and winners”, concluded Minister Molewa and Secretary-General Scanlon. See you in South Africa! The Department of Environmental Affairs is mandated by the Constitution of the Republic of South Africa to give effect to the right of citizens to an environment that is not harmful to their health or wellbeing, and to have the environment protected for the benefit of present and future generations. To this end, the department provides leadership in environmental management, conservation and protection towards sustainability for the benefit of South Africans and the global community.